Our award-winning Ms. Natural® cheese in a convenient goat cheese log. Perfect for chefs and food service applications, as well as a larger retail offering. 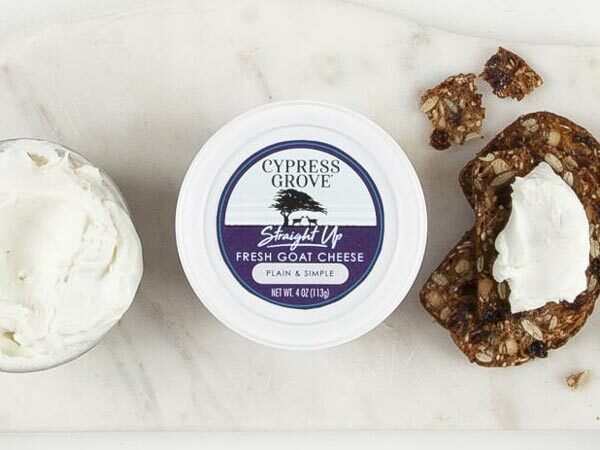 Perfectly cultured milk, pure and simple — the building block for our entire line of cheese. 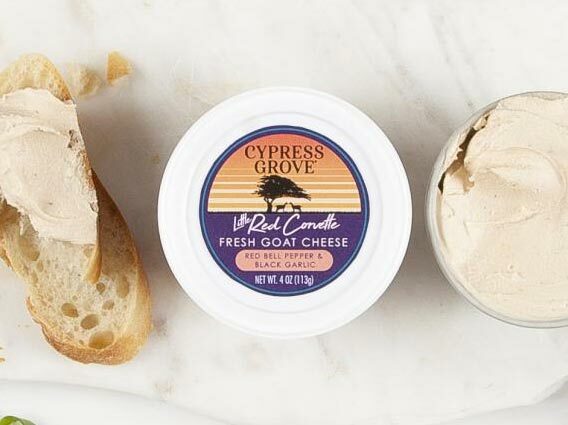 Experience fresh cream with a citrus finish, and no “goaty” aftertaste in sight. We pride ourselves on clean milk from carefully managed dairies, and that care and attention to detail has a huge impact on the final cheese. 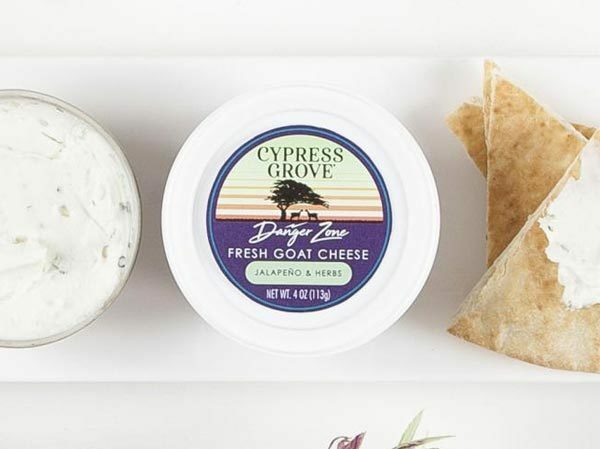 Tart, tangy, and perfectly balanced, this is the perfect expression of fresh goat cheese. Roll the log in toasted nuts and herbs of your choice, cut to single serving slices. Broil or sautée slices for a few moments to warm, and serve in the center of a salad. Wrap the log with cold grilled eggplant, red roasted peppers, and steamed red chard. Slice and serve warm. How do I store Chevre Log? To optimize the quality of your Chevre Log, keep cheese cold (33º-35ºF). To open your Chevre Log, locate the easy-open corner at the top-right of the package and peel back until the two pieces are separated. If you have a bit left, wrap tightly in plastic wrap and place in the coldest part of your refrigerator. Remove your Chevre Log from the refrigerator at least one hour before serving. Chevre Log has a microbial (non-animal) rennet type and an optimal shelf life of 119 days unopened.